This topic contains 4 replies, has 2 voices, and was last updated by Rajesh 1 month ago. Is there an easy way to change the color of the text on the slides? Is your issue resolved? If not, feel free to ask again. The issue has been solved. Thank you very much! Glad to know your issue is resolved. If you get any issue later, feel free to ask again. 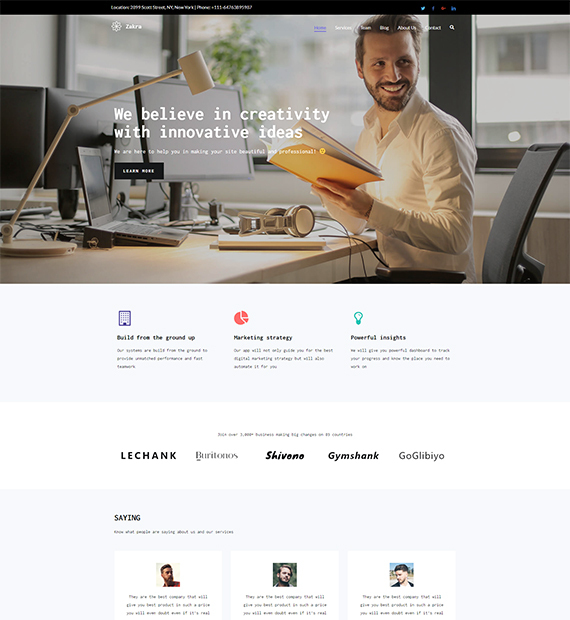 Free WordPress Theme for 2019. Page Builder theme. 10+ Free Demos. One Click Demo Import. For coupon discount codes, new products, and special announcements sign up now. Copyright © 2019 ThemeGrill | All Rights Reserved.